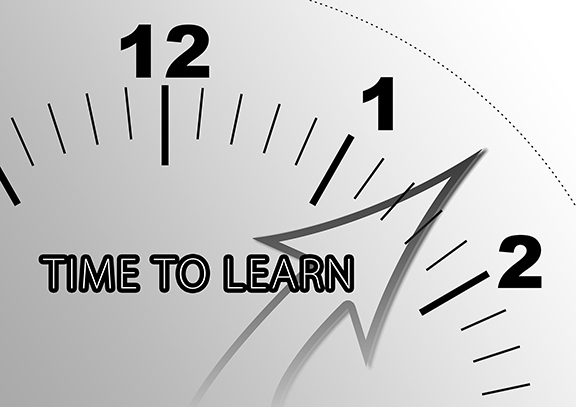 So Much to Learn | MomentStorm Media Inc. Valuable answers educate. They respond to the “I want to know” and “I want to do” searches that Google describes as Micro Moments. Increasingly these moments occur on mobile devices imposing another whole series of conditions on your video production approach. The consumer path to purchase is no longer a funnel. Marketers now must engage with customers based on how customers are engaging with one another and with brands. This is a multifaceted relationship no longer driven by the brand’s actions. This makes the crafting of compelling stories an essential skill set for any content marketer. There is no better way to wrap customers in an engaging story than to tell your story a video. Never has it been easier or less expensive to create video with impact, whether you do it yourself or hire someone. Aesthetic and technical video production skills. How to set-up and operate the equipment for effective production such that in the end the entire chain of delivery technologies disappears. Writing and story craft that engages the mind and the heart. These are the skills of structure, pacing and delivery that bind the customer to your story, encouraging them to build a deeper relationship with your brand and share your message with their community. Educating and coaching the self directed learner. What works to answer customer questions and provide responses that actually transfer knowledge. You impart the skills and the motivation to your customers so they are empowered to take action based on what they have learned. 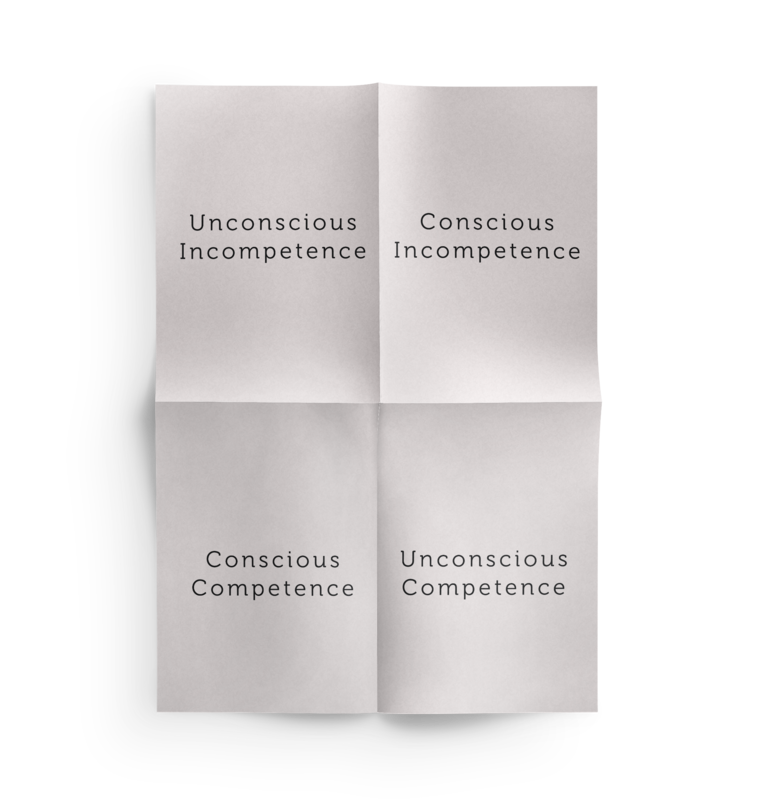 Are you familiar with the four stages of competence? The diagram below illustrates the process everyone goes through in developing a skill from complete newbie to the level of proficient mastery. We start unconscious of our incompetence – basically we don’t know what we don’t know. Gradually we become aware of the gaps in our knowledge and skills until we are quite conscious of our incompetence. As we fill in the gaps, develop and practice new skills, we understand how to do most things well – conscious competence. The goal of mastery is to achieve a level of skill and knowledge where we almost instinctively know how to address most issues and achieve the results we seek. In other words we have developed unconscious competence in our implementation and task completion. How Challenging is This Going to Be? The good news is that you can become consciously competent in video story telling on a basic level by following a few simple rules. In truth that third quadrant should rightfully be shown as a fluctuating, ever expanding area of deeper and more effective competence. There is much that can and should be learned about video storytelling when the goal is to tell consistently engaging and compelling stories that educate. Follow us over the next few weeks and we'll get you started.